Photo by Lindsey Seide, Courtesy of Chimpanzee Productions. – Andrew Jackson, Executive Director of Langston Hughes Library in Corona, Queens. Through A Lens Darkly: Black Photographers and the Emergence of a People was extended until September 25th due to popular demand. We continued to prepare special panel discussions following the screenings including Thomas Allen Harris‘s transmedia project Digital Diaspora Family Reunion. 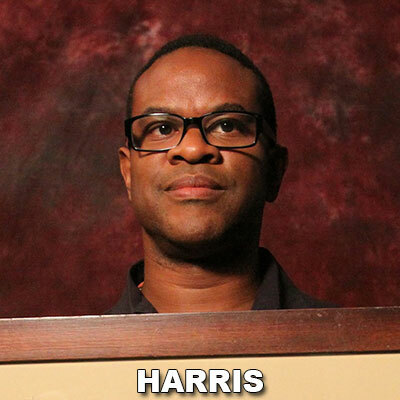 Thomas Allen Harris, Director/Producer/Writer of Through A Lens Darkly, as well as Writer and Producer of the film Donald Perry participated in a Q&A following an evening screening. They discussed the work behind making the film and how the issues presented are still relative today. A special Digital Diaspora Family Reunion (DDFR) ROADSHOW, a celebration of family stories and community history was held on Saturday! We invited audience members to bring their favorite family photographs to share. DDFR is a multimedia community engagement initiative where individuals are encouraged to explore the rich and revealing historical narratives found within their own family photograph collections. Photos by Natalie Shmuel, Courtesy of Chimpanzee Productions. A panel discussion was held with notable artists Jamel Shabazz, Ray Llanos, Jasmine Murrell and THROUGH A LENS DARKLY Producer Deborah Willis, moderated by Regine Romain who was also set photographer on the film. 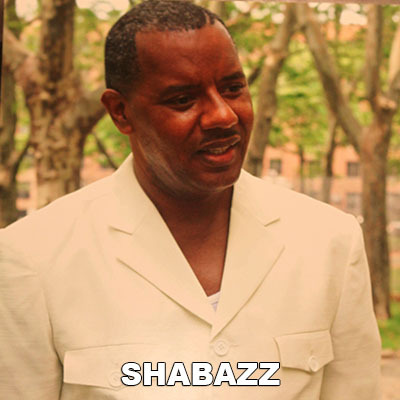 Jamel Shabazz is considered one of the most influential and important photographers of the late 20th century. 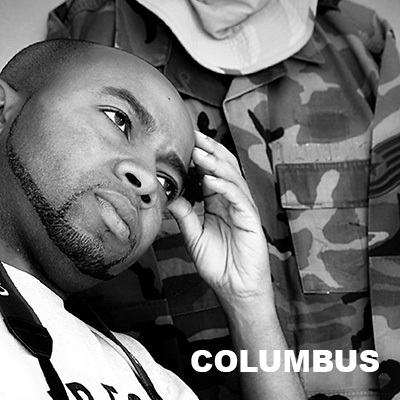 Bar none, Jamel has represented urban New York’s visual history for over 30 years. His honest and unforgettable images are recognized the world over and paint the most vivid picture of early Hip-Hop fashion in New York. Some of his work is featured in Through A Lens Darkly, where he was also one of the participating photographers. 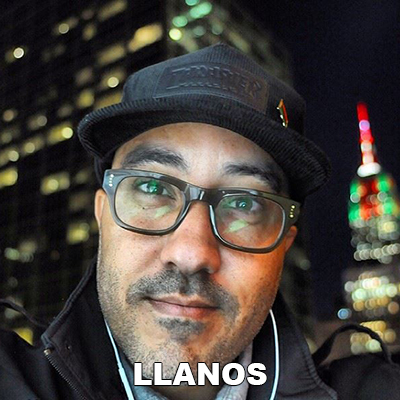 Ray A. Llanos is a Harlem-based artist whose primary medium is photography. 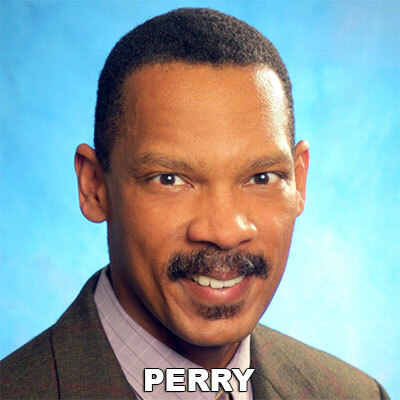 Ray has carved a niche for himself not only by capturing a variety of events in the New York City area but also throughout the Caribbean. His passion for photography transcends through the energy of his subjects and onto you, the viewer. 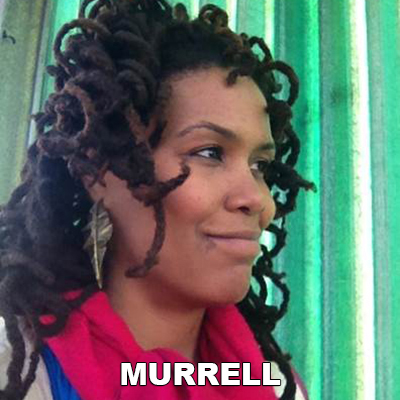 Utilizing sculpture, photography, video, printmaking and performance, Jasmine Murrell‘s work challenges the accepted hierarchies and belief systems that are the framework of race, gender, class and culture in America. 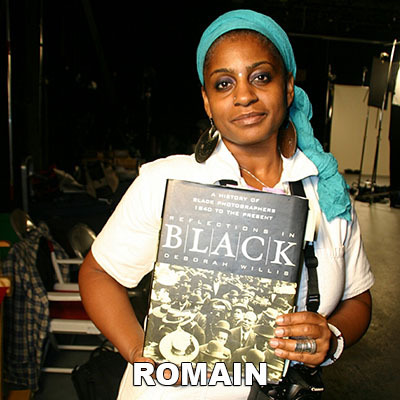 Regine Romain is a photo-anthro-journalist of Haitian descent, who fuses her interests in travel and culture to explore both spiritual and tangible worlds. 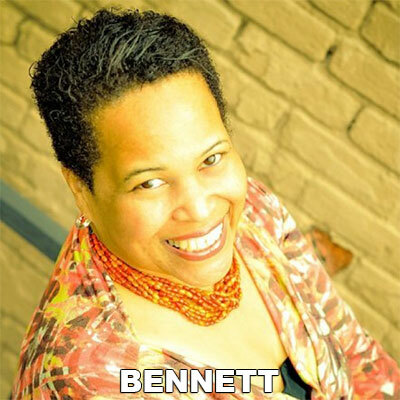 She is also a writer, performer and educator. 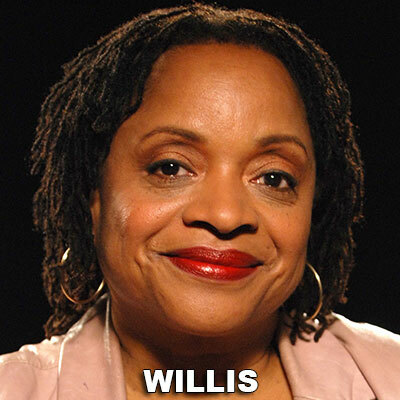 Following the panel, Deborah Willis had a book-signing event for her book, Reflections in Black, in the lobby of the theater. Through A Lens Darkly prepared a special night to celebrate emerging young photographers with Amanda Adams-Louis, Charmaine Bee, Omar Columbus, and Sonia Louise Davis. 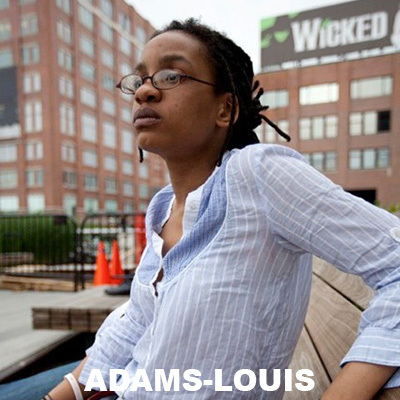 Amanda Adams-Louis is a Brooklyn-based “visual hip-hopographer.” She juxtaposes photography, installation, design, video, dance ethnography, curatorial practice, art and oral history to study and highlight the cultures, sites, individuals and networks that drive hip-hop and street dance practice. 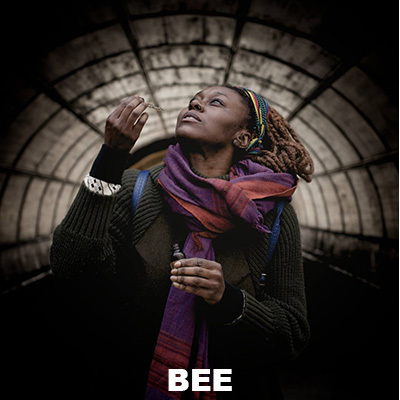 Charmaine Bee is an interdisciplinary visual artist. Through photography,installation, video, textiles and herbalism, she explores African Diasporic spirituality and personal histories. Born and raised in New York City, Sonia Louise Davis works with a large format view camera in site-specific and community-based projects. 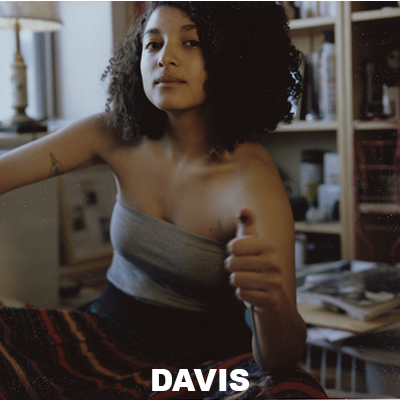 She has exhibited her work in galleries and alternative spaces around New York, New Jersey, Connecticut, and in Washington DC and Chicago, with solo exhibitions presented by En Foco and Rush Arts’ Corridor Gallery. Sonia, Omar and Charmaine have also assisted with the research of the film and have photographed for Digital Diaspora Family Reunion. Panel discussion was held with Emma Raynes, Program Director of The Magnum Foundation, Qiana Mestrich, Founder of Dodge & Burn, Laylah Amatullah Barrayn and Terrence Jennings, both photographers & freelance curators, moderated by Through A Lens Darkly Producer Ann Bennett. Emma Raynes runs programs at the Magnum Foundation and teaches at the International Center of Photography. 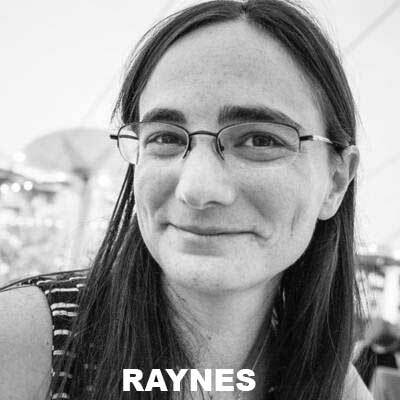 Raynes is the recipient of several awards for research and photography, including a Surdna Fellowship and a Lewis Hine Documentary Fellowship from Duke University’s Center for Documentary Studies. 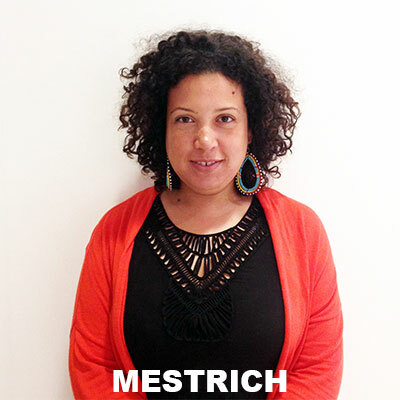 Qiana Mestrich is a Brooklyn-based Visual Artist, Writer and also a Founder/Blogger of Dodge & Burn: Diversity in Photography History. Qiana’s work seeks to create and record new narratives, giving visibility to convoluted histories marked by emigration, cultural mixing (formerly “miscegenation”) and the New American experience. 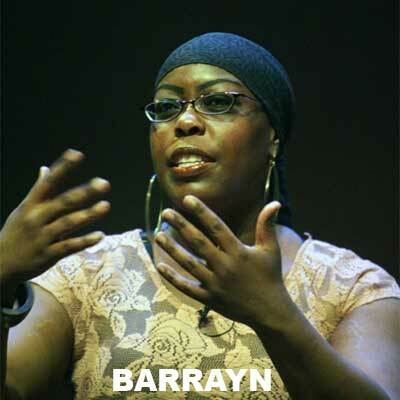 Laylah Amatullah Barrayn is a photographer based in New York City. Laylah has been making images through analog and digital photography since the late ’90s. 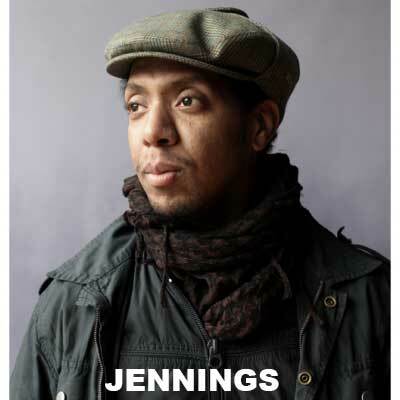 Terrence Jennings is a photographer and writer who began professionally photographing in 1997 and since, his images have appeared in such publications as People Magazine, The New York Times, Vibe Magazine, etc. Photos by Lindsey Seide, Courtesy of Chimpanzee Productions.